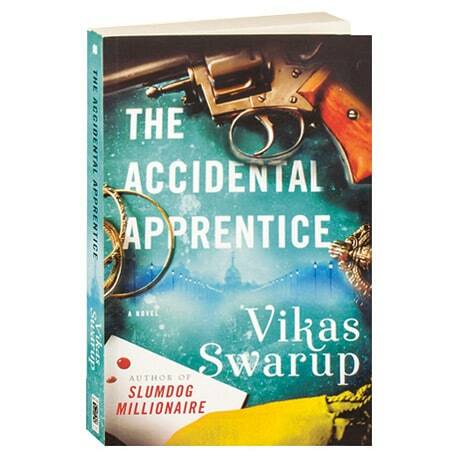 Following Six Suspects and Q&A—the novel that inspired the 2008 Oscar winner Slumdog Millionaire—Indian novelist and diplomat Vikas Swarup here tells a modern fable of the power of dreams. Sapna Sinha is supporting her mother, working as a salesgirl in an electronics store in downtown Delhi, when she is approached by Vinay Mohan Acharya, one of India's richest men. He will bestow on her a thriving business empire worth $10 billion dollars—all she has to do to become the CEO is to pass seven increasingly challenging tests from the "textbook of life." But are these tests truly preparing her for the job, or is Acharya playing a game that will land her in jail?